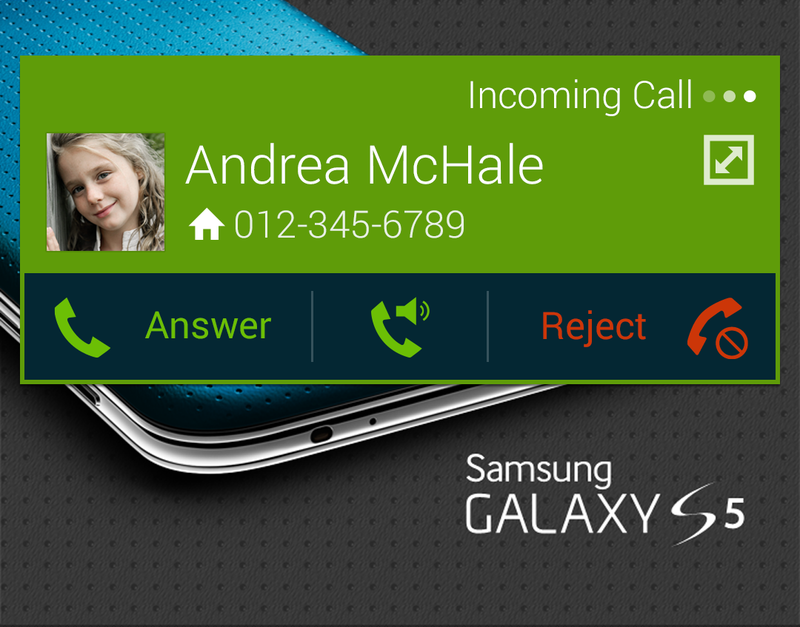 Similar to other Galaxy devices, Samsung Galaxy S5 also sports a caller ID feature. For those who are new to the GS 5 handset and still haven't used or learned about the device caller ID, read this content to learn how to use this feature on your phone. A. How to access Caller ID settings on Galaxy S5? 4. Tap Call under Applications. Once you tapped Caller ID, you will be prompted with three options including Network default, Hide number, and show number. Choose one from these options. And that's it! In six steps, you've been able to configure the Caller ID settings on your Galaxy S5. B. How to turn hide your number to the receiving end when you call? a. Touch Phone from the Home screen. b. Touch the Menu icon (represented by dots) located on the upper-right corner on the next screen. c. Select Settings to continue. d. Under Settings, touch Call. e. Touch More settings to proceed. Wait for a few moments for the current settings to display. f. Touch to select Caller ID. g. To turn your own caller identification on, touch/select Show number from the given options. To turn it off, touch Hide number. h. Now get back to the home screen by pressing the Home key. If you chose to hide your number from the receiver, your number will now be hidden at the receiving end when you make a call. Try it and it should work. My lame Samsung core prime does not have caller id option. Help.